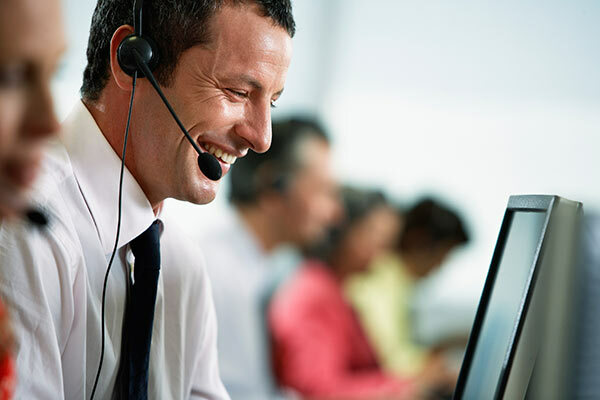 Agent retention has long been a challenge for contact centers. With annual turnover rates averaging 35% across all call centers, 50% in larger call centers, and 60% in those performing outbound dialing campaigns, the issue is hard to ignore. Factor in additional agent turnover costs, ranging anywhere between 60-200% of an employee’s salary, and the issue becomes downright painful. Not convinced? 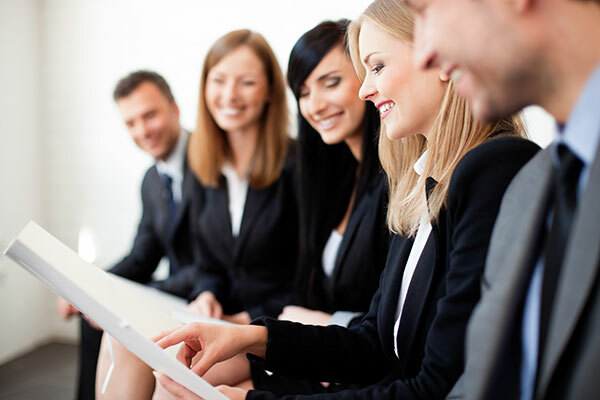 Consider a 1,000-seat contact center with a 60% employee turnover rate spends approximately $2.4MM in turnover costs. Factor in the additional affect on employee morale, the ongoing loss in intellectual property, and the long-term affect on customer service and the cost significantly grows beyond the immediate operational expenses. Regardless of if you are just getting started or represent a large enterprise, agent retention is nothing to ignore. Today technology is at the center of any discussion regarding competitive advantage, sustainability, and growth. As it specifically relates to the contact center space, the ability to deliver and communicate with customers using the latest channels has never been more important. And yet, despite the emphasis on offering the latest in customer communications, the vast majority of businesses are still basing their service delivery on old, inflexible, and costly premise-based solutions. Which begs the very obvious question, why? For one, while there is no denying that smartphones and the age of social media are quickly transforming the communication landscape, the tried and tested concept of calling-in is still not dead. In fact, 73% of customers still prefer to speak to a representative, which is far greater than those choosing to use Twitter to communicate at 22% (Forrester). And this shouldn’t come as a surprise when you consider the generational breakdown of today’s customers, from Baby Boomers (79 Million), to Generation X (52 Million), to Generation Y (75 Million), to Generation Z (Still growing); with every one listing the phone as a primary means of contact except for the last. So, yes, premise-based solutions are surviving by virtue of those generations, but the trend is quickly moving towards email, social, media, and web, so keeping to the old way of things may not be the wisest of strategies. At the very least, it will not support any long-term competitive advantage your company may otherwise have. Not a day goes by when a company isn’t trying to pretend it’s more than just a vendor but rather your friend. Whether it’s a credit card firm stating how much they miss you (code for: why aren’t you spending lately?) or your local airline offering you a “friendly” reminder that it’s been a while since your last vacation (code for: you work too hard, how about spending some? ), all companies are lately obsessed with appearing human. And yet, despite today’s emphasis on customer service there seems to be quite the disconnect between what companies want to deliver and what inevitably ends up being reality. Where are all the real people? 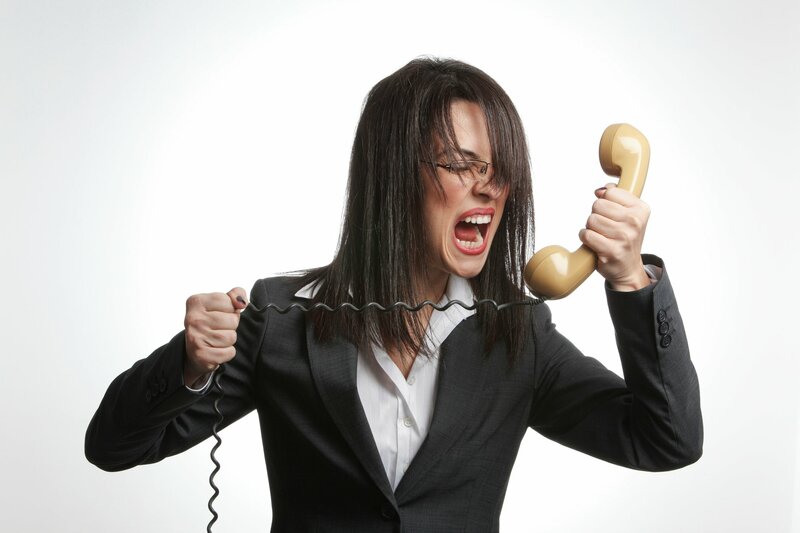 Whether you are stuck in an IVR recording or speaking to an actual agent, the distinction is not always obvious. In today’s ongoing attempt to provide a unified experience, companies have inadvertently turned the very agents designed to instill customer loyalty and foster long-lasting relationships into two-dimensional versions of their IVR counterparts. Whether the exact cause is due to a lack of training, lack of access to the proper technology, or a basic lack in skills, the problem is very real. So what’s the solution? 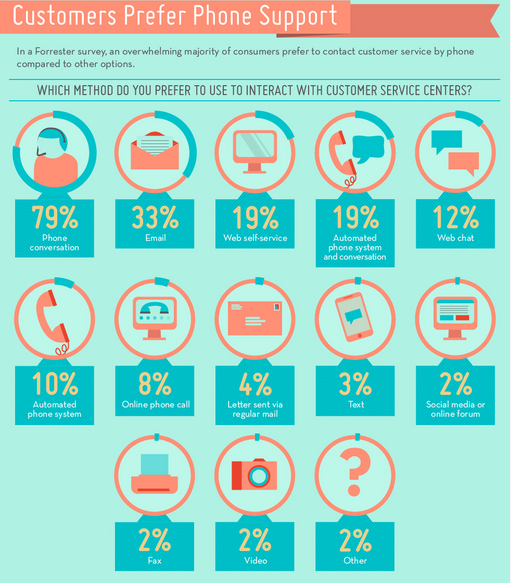 Tomorrow’s Contact Center – Who will be at the helm? 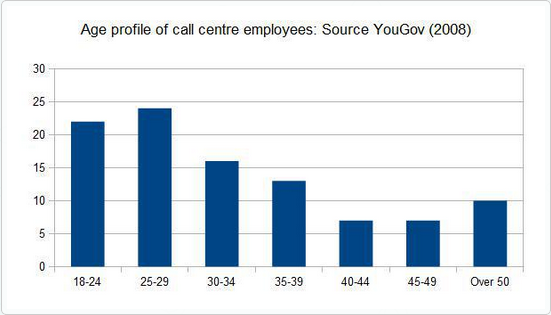 Historically, contact centers have primarily been dominated by the young, if you believe a 2008 YouGov survey, with many generally below the age of 30. With an increasingly tech-savvy and demanding consumer-base, one might interpret this as a benefit. After all, who better to meet the multi-channel habits of today’s needy customers than today’s tech-centric youth? “Hi! you have reached blah blah blah, please leave your name and number and I will get back to you." Familiar? It should be….these words likely echo in your ears at some point everyday! Correction…this probably happens to you on almost every call! Allow me to provide you with an outside perspective from a member of the “old guard” (let’s just leave my age at that), who always jumps to answer a call, regardless of what’s going on and even if the number is unknown. In my younger days, we would run across the office floor, or down the flight of stairs at home to pick-up the phone, because we were taught that if a device rings, it's for a reason. Today, I am intrigued by how often I come across that same old message, “Hi! You have reached (blah blah blah blah), please leave your name…"